What domestic uses of drone surveillance are acceptable? What level of oversight and authorization is needed to safeguard privacy? 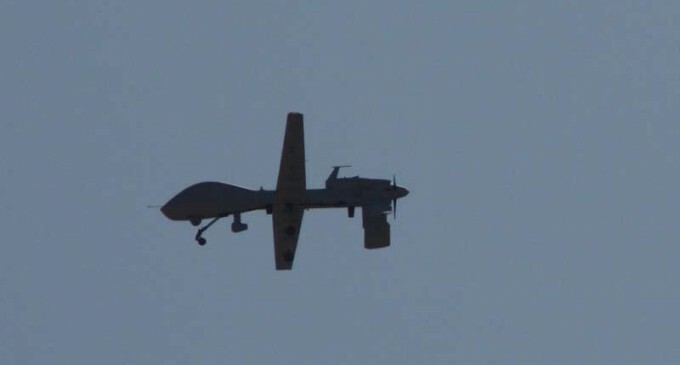 And who decides to issue or to deny a warrant for drone use over U.S. soil? The bureau said that it would only be required to obtain a warrant to use a drone in cases for which a person “would have a reasonable expectation of privacy.” The FBI stated that it has not yet needed to ask for a warrant, but that all requests for drone use must be reviewed by an agency lawyer and approved by a senior management official.